To review data and rescue audio, you'll also need a data card reader available below. Defibtech offers their data review software to you FREE! 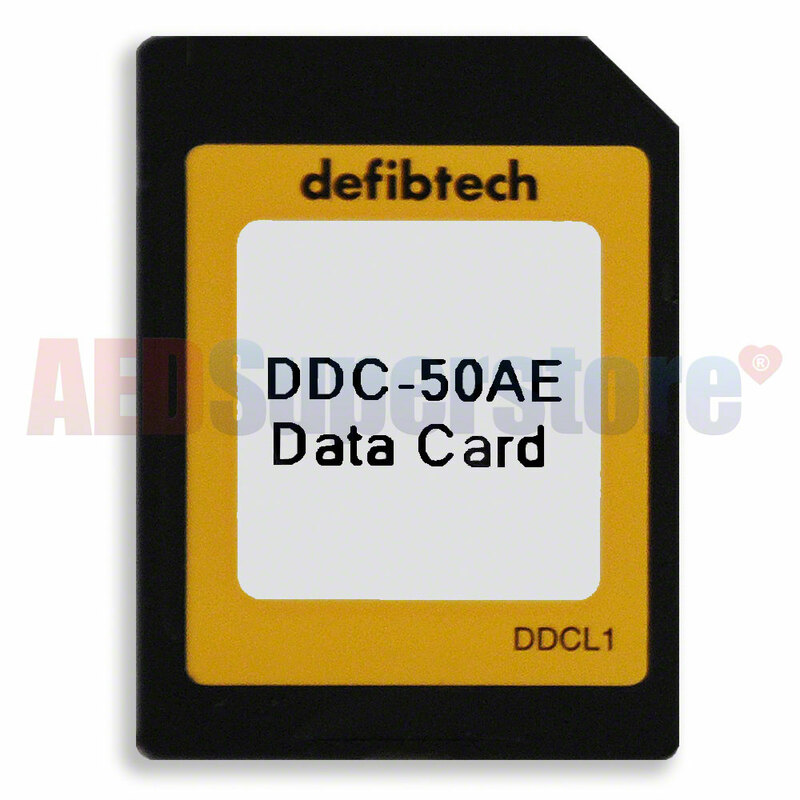 This data card supports storage of up to 50 minutes of audio and 1 hour of ECG data (128MB).